The RivetKing IRR Series is a thinwall insert that has been designed specifically for convenience. Often the holes of hardware are pre-drilled or pre-punched to a standard hole size. This may cause difficulties with traditional rivetnuts which require an off-standard hole diameter. 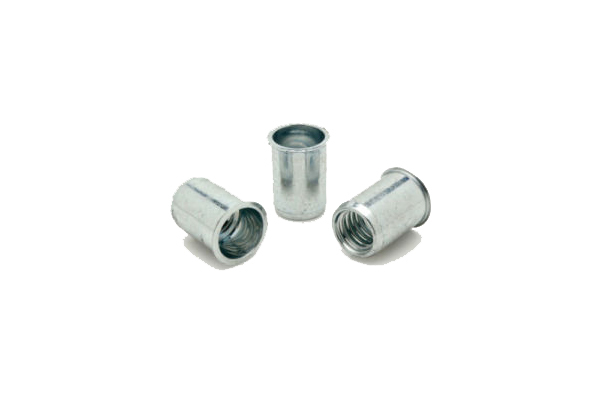 The IRR series have been produced to fit in common hole sizes that may be found in pre-designed hardware and assemblies.